Established in Vietnam in January 1995, Samsung Vina Electronics Co., Ltd specialises in manufacturing and trading home appliance products, digital TVs, monitors… with manufacturing facility locating in Linh Trung, Thu Duc District, Ho Chi Minh City. Through relentlessly offering best-in-class solutions of breakthrough technologies and innovative design as well as being an active social contributor, Samsung Vina is known as a trust-worthy and beloved name that has led the markets of TVs and monitors for many consecutive years. 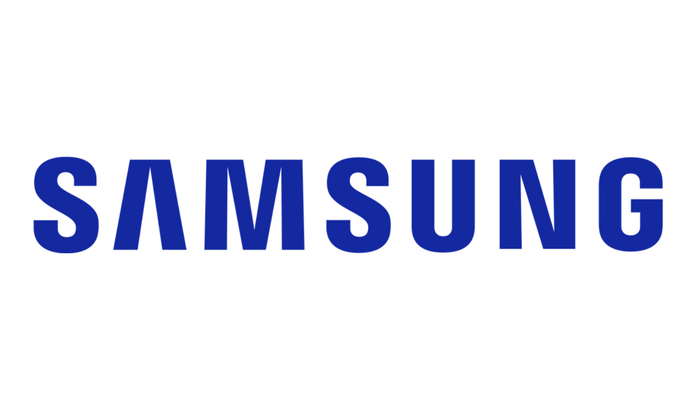 The success of Samsung has laid the basis for Samsung Vietnam Electronics (SEV), Samsung Vietnam Electronics Thai Nguyen (SEVT) and Samsung HCMC CE Complex (SEHC), which make Samsung Electronics the largest FDI in Vietnam to date. Carrying out other sales’ administrative tasks for direct sales operation as per Sales Head request. For any further detailed information and questions, please visit Samsung Vietnam's official website: www.samsung.com.